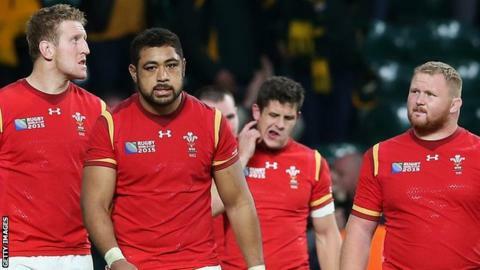 The Welsh Rugby Union is set to agree a new nine-year contract with kit manufacturer Under Armour worth £33m. The American company replaced Reebok as the kit supplier for all Wales international teams in 2008. Whereas the original Under Armour contract was worth roughly £2.5m a year, the new deal will see the annual fee rise to around £3.7m. This renewal will be the first major deal overseen by new WRU chief executive Martyn Phillips. His predecessor, Roger Lewis, stepped down after Wales' exit from the 2015 World Cup having held the role since 2006. It was announced in September that Wales' home ground, the Millennium Stadium, will be renamed the Principality Stadium in a 10-year sponsorship deal beginning in January 2016. Under Armour's other high-profile clients include Tottenham Hotspur, American football player Tom Brady and golfer Jordan Spieth.